The Dengie Hundred is a peninsula of land to the east of Chelmsford, Essex bounded by the North Sea to the east, the River Crouch to the south and the River Blackwater to the north. This area has been a human home since Neolithic man discovered the rich soil and the mild maritime climate. 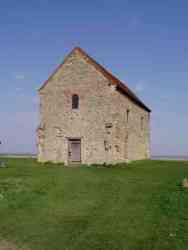 The Romans came to built forts, roads and homes then they were followed by the Saxons who gave the area its Dengie name and attracted St Cedd who built his chapel which has become a nationally important monument. 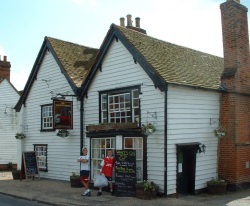 Idyllic hamlets with Essex Weather board cottages nestling against historic Inns conjure up images of bygone years. The sleepy images cover up a lively soul with village activity abounding in every corner.